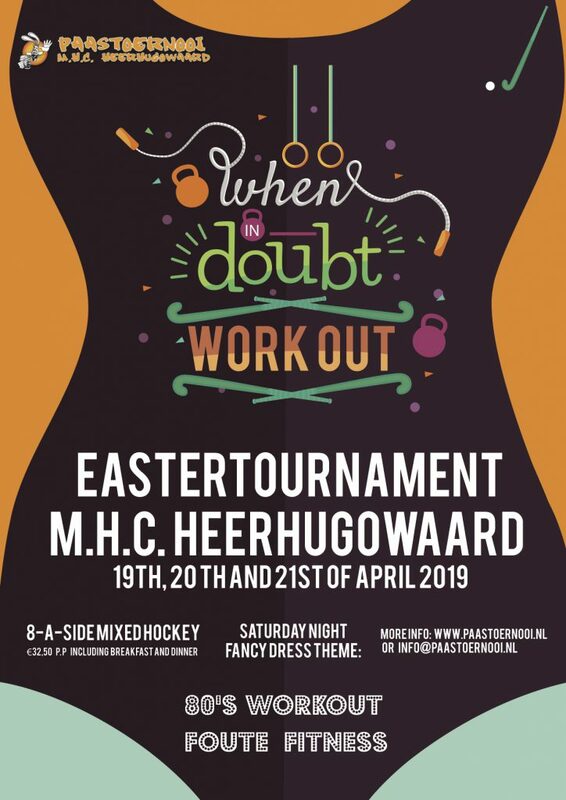 Welcome at the 27th edition of the international Easter tournament at Mixed hockeyclub Heerhugowaard! We look forward to another great weekend! You can already subscribe your team, do not miss this great event! The tournament starts on Friday the 19th of April 2019 in Heerhugowaard (Holland), a town close to Amsterdam and only 20 minutes away from the sea. This traditional, recreational tournament is well known over the country and abroad and famous for its good combination of hockey pleasure and outstanding parties! We play in teams of eight field players (this does not include the substitutes that you should wisely bring) on half a pitch and the matches last for 20 minutes, the level is recreational. After the welcome at 19:00 hours and some French fries, we play one hockey match. Then, the Friday night party starts and we continue the tournament on Saturday morning after we have enjoyed our breakfast. 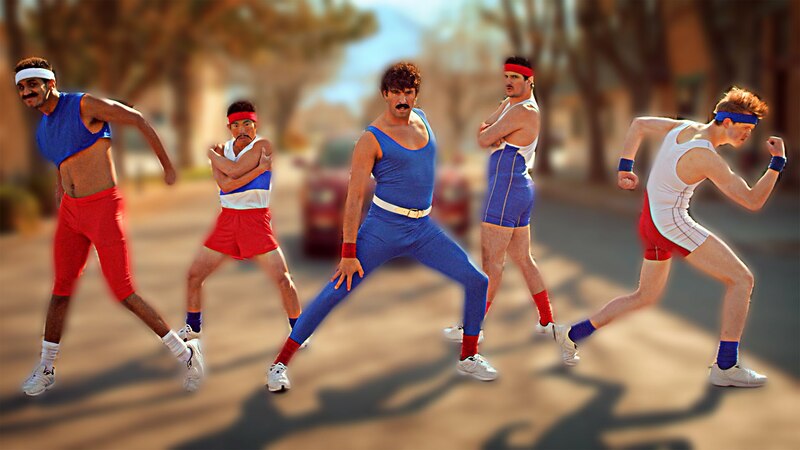 After the hockey matches we have a good dinner to be well prepared for the big Saturday night party (including fancy dress, theme is 80’s fitness!) with a drive-inn show! On Sunday, the last matches are played and the traditional beerpong tournament is being held. The tournament closes with the award ceremony. The real die-hards can stay Sunday evening for a karaoke night and drink some more beers in a calmer atmosphere. The entrance fee is €32,50 per person including breakfasts and dinner.